As we approach the holiday of Passover, we are excited to invite every single Jewish student to our Passover Seder! When there is room in the heart, there's room at Chabad House! 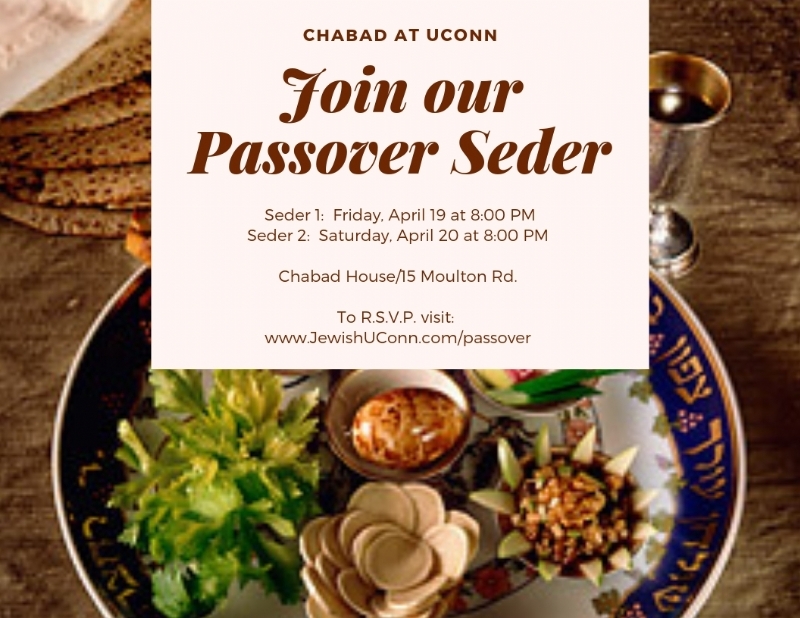 Please join us at our annual communal Seder. Parents are welcome! Fee: Our Seders are free of charge. As all our events at UConn, we depend on sponsors to make this happen. 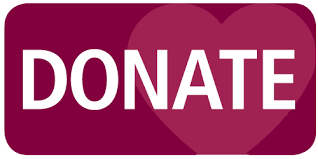 Please see form below to sponsor a student! give a student a passover seder! for just $54, you will make it happen! Use this online form to sell your unleavened possessions for Passover. Any Chametz left undisposed must be sold to a non-Jew. Since there are many legal intricacies involved in this sale, a rabbi acts as our agent both to sell the Chametz to a non-Jew on the morning before Passover and also to buy it back the evening after Passover ends. Use this online form to quickly delegate a rabbi to sell your Chametz for you.